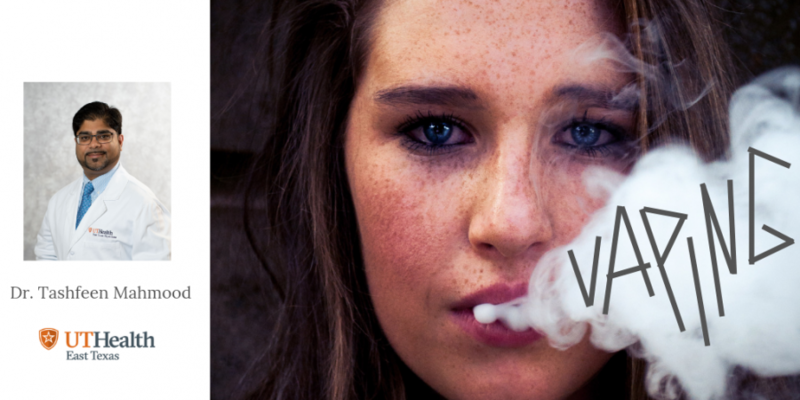 One of the biggest demographics that uses e-cigarettes is teenagers. 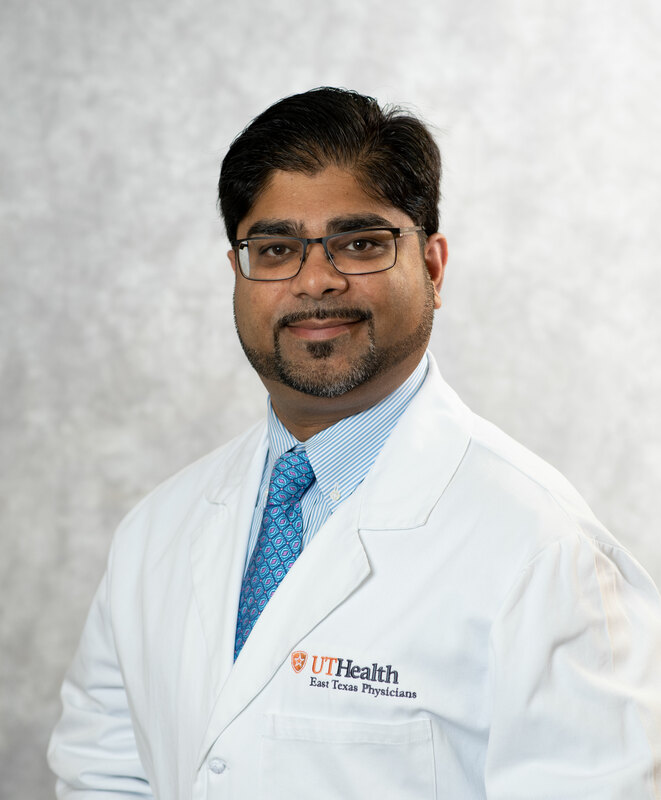 “Since the availability of e-cigarettes over the last decade has gone up, we have seen a very sharp increase in its use among middle and high school teenagers,” says Dr. Mahmood. “The tremendous rise may be due to the dangerous trend in flavoring e-cigarettes.” Unlike conventional cigarettes, which are banned from adding flavors, e-cigarettes offer varieties like mango and crème brule. The enticing taste and lack of smoke may make it seem like a harmless activity, but these products still contain the very addictive substance of nicotine. “Nicotine is one of the most addicting substances out there and by allowing e-cigarettes, we are promoting a culture of normalizing smoking behavior,” says Dr. Mahmood. The normalization of smoking becomes a problem because it leads to worse behaviors, as explained by Dr. Mahmood. “E-cigarettes use in teens almost always precedes conventional cigarette use, as noted from observational studies. This is due to the very high risk of nicotine dependency. Meaning, teens who use e-cigarettes will likely follow up with smoking combustible cigarettes.” However, one of the most troubling effects this habit can have on this demographic has to do with brain development. Outside of teenage users, there are many adults that use e-cigarettes as a method to ease out of cigarettes. Many e-cigarette companies claim that this group is their core demographic. However, there is not much evidence to prove that this is an effective method for smoking cessation. “Alternate FDA approved medicines should be tried in such cases after consultation with your health care provider,” advises Dr. Mahmood. Parents should make an effort to notice if their child has started using e-cigarettes. It may be more difficult to detect than if they had started smoking conventional cigarettes since there is no distinct “smoke smell” that lingers on clothes or hair. The devices can also look very benign, appearing to be a normal USB drive. Dr. Mahmood: Vaping is not safe at all and can direct a teen to actual tobacco use as it is very addicting. It can have horrible adverse effects on your brain, lungs and cardiovascular systems. If you or someone you know uses e-cigarettes, reach out to a physician to learn more and start a plan to quit. He is fluent in English, Urdu, Punjabi and Hindi.